Once touted as a contender to head the Tata group before Ratan Tata took charge, Russi Mody feels that someone from the family alone should spearhead the $71-billion conglomerate and any outsider would not sound right. Mody, 92, held important positions in Tata group and led Tata Steel till he retired in the early 1990s. Later, he held various advisory positions both in the group and outside, with a notable stint as Chairman of the erstwhile Indian Airlines and Air India. ". . .But I wonder what would someone from outside do at the Tatas," Mody said in a column in Financial Chronicle. 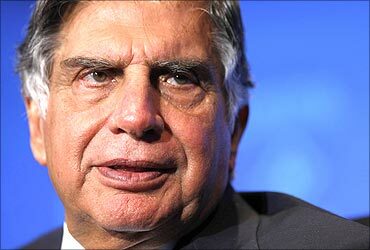 Mody's comments are in sharp variance with Ratan Tata, who said that his successor would not be pro or anti-Parsi and could be from either India or abroad. At the annual general meeting of Tata Chemicals' annual general meeting on Monday, Ratan Tata had said: "The Tata Group is an Indian Group and we should not be looking (at it) as a Parsi group. The successor should be the right person and not anti-Parsi or pro-Parsi." Modi was earlier also reported to have had differences with Ratan Tata on different issues. "So far, there has always been a good chairman from the Tata family. There is no reason why that should not continue in the years to come," Mody said in the piece that was all praise for the Tata family. The latter set up the group over 140 years ago. 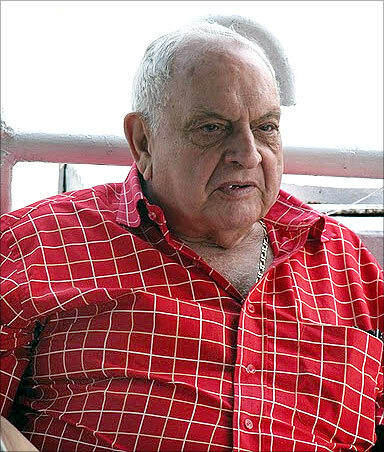 Having left behind the past bitterness, Mody, who claimed that he considered himself as a 'Tata man' said: "The family of Tatas is an institution by itself. And I would always like to see some Tata spearheading the group's operations." 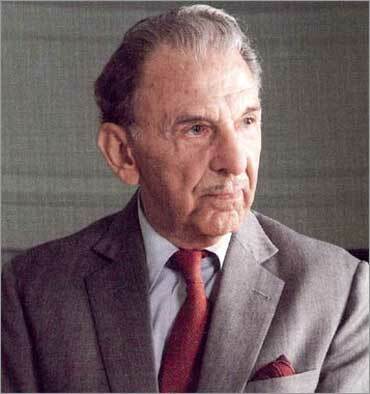 Recalling his days with JRD Tata, Mody said: "In our time we knew who was being brought up as the successor. "There was no question of bringing someone from outside the family." Stating that he did not quite understand the formation of a panel to find a successor to Ratan Tata, Mody said: ". . .why they have to go through all this to decide who would succeed the current chairman." Mody wrote that he is unsure who will finally be selected, but "I would like to see the next chairman to be someone worthy of this position. "He should be someone who is intelligent, should have a solid understanding on certain critical issues." With changing times more activities have already come along and the new chairman should be able to respond to that, Mody said, adding, "I hope and pray that they don't select some odd fellow for this important job."